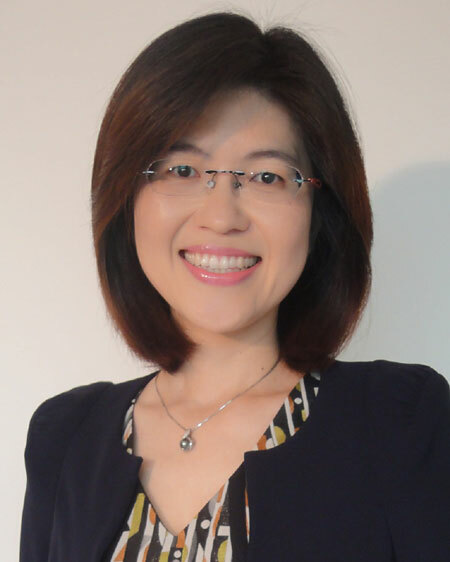 Dr. Kuei-Min Chen is an established gerontological health expert working to advance health and wellbeing of older adults in Taiwan and around the world. In her 30 years as a gerontological clinical nurse specialist, she has made significant contributions in her field that will greatly benefit aging populations now and in the future. Dr. Chen currently holds a number of high-ranking positions at the Ministry of Science and Technology, Kaohsiung Medical University, and Kaohsiung City Government. Additionally, she works as a consultant, commissioner, and counselor to many organizations; editor and editorial board member of international journals; and reviewer of international SCI/SSCI journals. She has had more 76 articles published in journals, established the first master’s program in long-term care and aging at Kaohsiung Medical University, and has served as the keynote and plenary speaker at several international conferences. As an exemplary nurse, scientist, and educator, Dr. Chen was inducted as a fellow into the American Academy of Nursing in 2017. She has won widespread recognition and has received many awards for outstanding research, teaching excellence, and contributions to nursing. Dr. Chen is described by her colleagues as charismatic, engaging, passionate, and highly organized. In naming Dr. Kuei-Min Chen as a recipient of the Distinguished Leadership Award for Internationals, the selection committee acknowledges her continuous devotion to improving the lives of aging adults, and educating the next generation of nursing professionals.